This story is very sweet and cute and I LOVE the cover. I had some minor issues here and there but nothing worth complaining about. I enjoyed seeing things from Dimple and Rishi's perspectives and learning new things. I especially liked seeing how the characters and I are so different and yet still so similar (well, college-me). I wasn't wowed but I enjoyed myself and recommend picking it up. 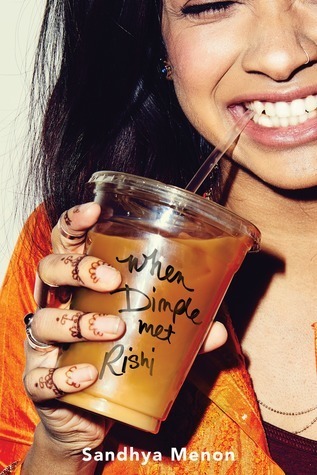 Regarding the narration: the narrator for Dimple did a very nice job but the gentleman who narrated for Rishi was inconsistent and had the tenancy to add drama that made him sound like he was auditioning for the voice-over guy role in trailers for suspense movies. He was hit and miss and I honestly think it affected my impressions of the story negatively. 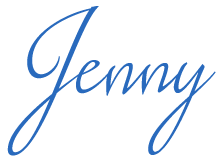 thanks for this audio review Jenny!